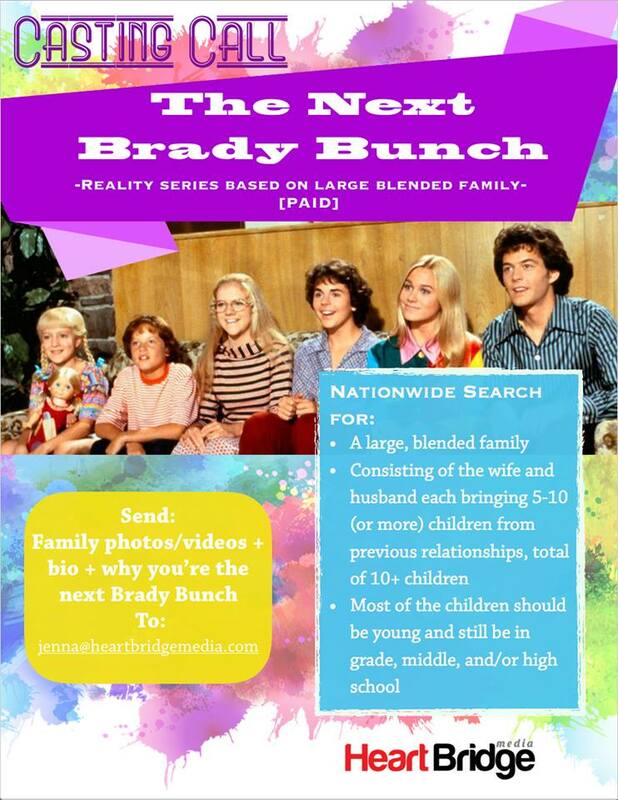 Is your family the next Brady Bunch? 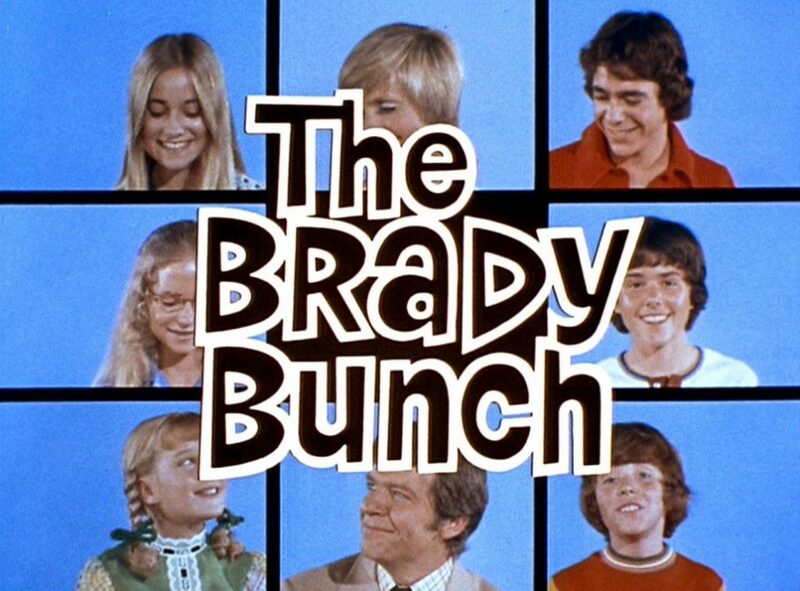 My family would be perfect for this show! They live in a big house mixed with a ton of people. After my mother passed away my brother and his wife moved in with their 6 kids. They took on responsibility of another brother’s 2 children, and that doesn’t include my father and another brother who still lives at home. Together we’ve had 3 and are planning on more. Autumn is a 32 year old grandma. Colby owns a metal scrapyard recycle business where they shred anything from pop cans to cars trains and airplanes. Hi I’m Carla and my husband is Johnny. We’ve been married for 3 years. There’s 8 of us. Were a happy go lucky family. We do have our ups and downs though. But at the end of the day we come together. Were funny can be loud. Were a good fit!